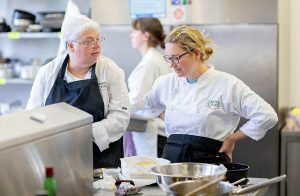 We are so excited here at the School of Food to welcome our new students, this coming Monday (14 January), for our next installment of Modern Skills for Modern Chefs. January is a great time for fresh starts – with the new year comes a fresh perspective. For some of our students, that means making a change in their established career and following their dream of becoming a professional cook. For others, it’s finally getting to the point of finishing their culinary training that they may have started, but never finished. Or, perhaps, some students have been spending time working in the industry and want the formal training they never received. Whatever brings our new students to the School of Food, we are ready to welcome them with open arms. There is progress being made in the school gardens and greenhouse and we will be getting out in the next few weeks to help our team of volunteer gardeners to turn over soil and compost, plant seeds and do all those necessary winter jobs to make our spring, summer and autumn harvests successful. 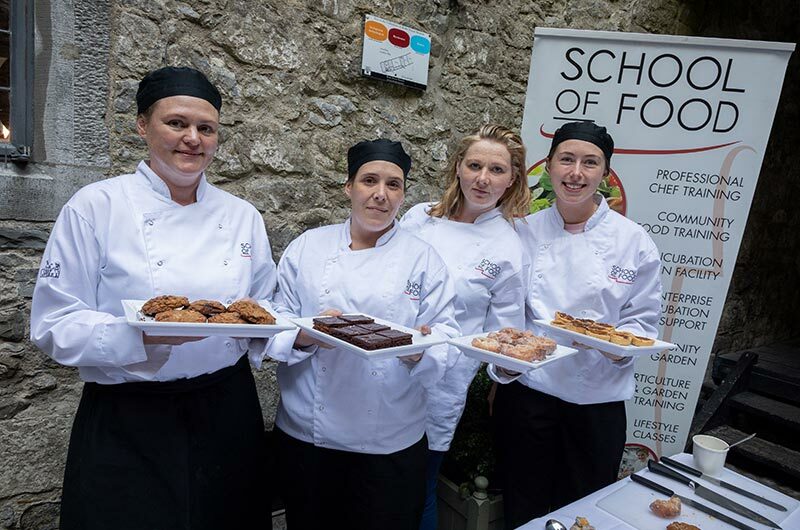 Our culinary experts in sourdough, fermentation, cheesemaking, wine, beer and mindfulness will be joining us, once again, to give our students a broader culinary education and help fine-tune their interest in the industry. 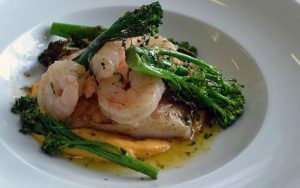 The food business has so many different streams – pastry, high-end, café, institution cooking, product development – it’s sometimes difficult to know exactly where your strengths lie. We are planning our eight-course dinner for the end of March; it will coincide with our certificate ceremony and is always a wonderful experience. Tickets will be on sale in the coming weeks, so please keep it on your radar. Our student-run farmer’s market will take place on Sunday, the 24th of March and is always a very popular event in Thomastown. Our students each develop, package, promote and sell their own food product. Please not that our food products tend to sell out quickly, so even though the time may say from 12PM to 3PM, in reality, the food sometimes sells out much more quickly than that. We are in the process of our winter deep-clean/organization of our kitchens and learning spaces. As a part of our mindfulness initiative (we are working toward attaining our Pieta House Amber Flag) we like to teach this program in an un-cluttered environment to show how cooking mindfully can be achieved. We also incorporate outdoor work like gardening, beginner’s meditation and mental health discussions into our curriculum. Chef burn out is a real thing and one of the main causes for our current chef shortage. It’s just a few days until we meet our new group of trainee chefs – we couldn’t be more excited to start the year off right! 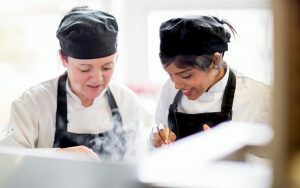 We are still accepting late application for our Modern Skills for Modern Chefs course and our new evening/community courses for 2019 have been announced! Give us a ring or find out more here.